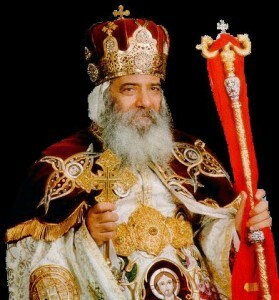 NSW Premier Barry O’Farrell has extended his condolences to the State’s Coptic communities for the loss of their beloved and respected spiritual leader, Pope Shenouda III. 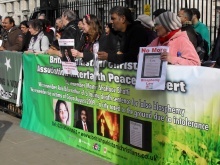 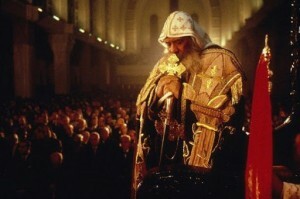 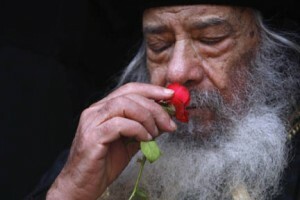 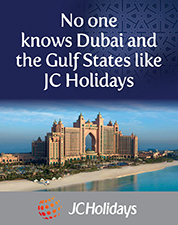 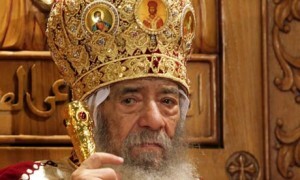 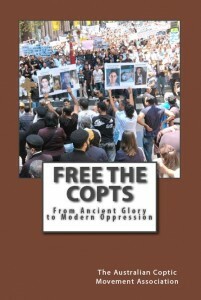 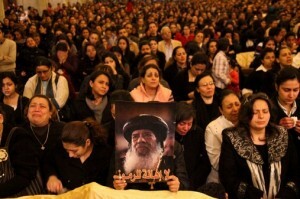 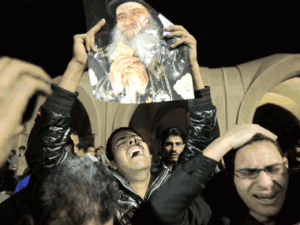 The death of Pope Shenouda highlights quandaries faced by Coptic Christians. 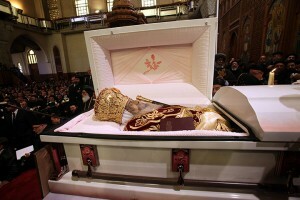 St Mark’s cathedral was packed with mourners paying their respects to the 88-year-old pope who died on Saturday. 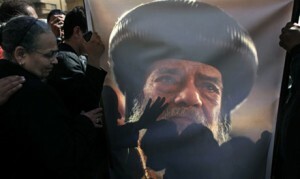 Tens of thousands of tearful Copts bade farewell to Pope Shenouda III during the patriarch’s funeral Tuesday in Cairo’s main cathedral of St. Mark’s. 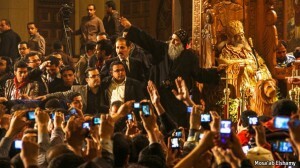 Tens of thousands flock to Cairo’s main cathedral after the pontiff who led their church for 40 years dies at 88.